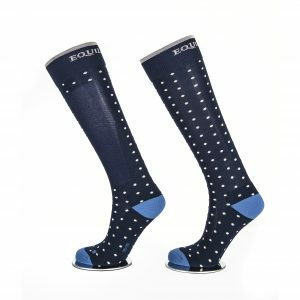 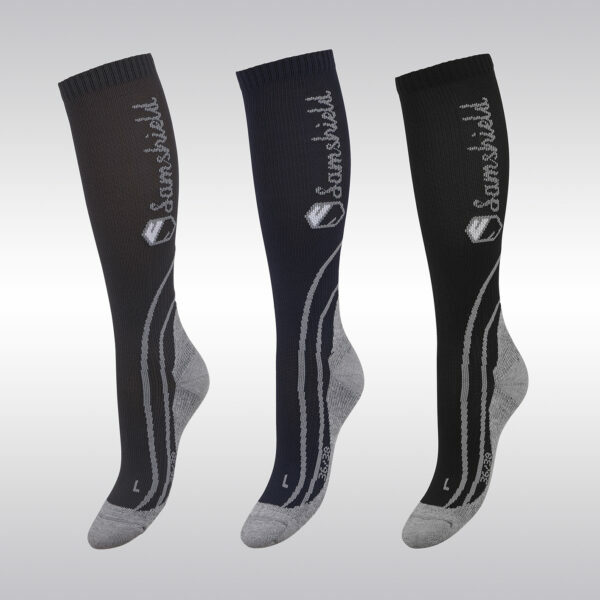 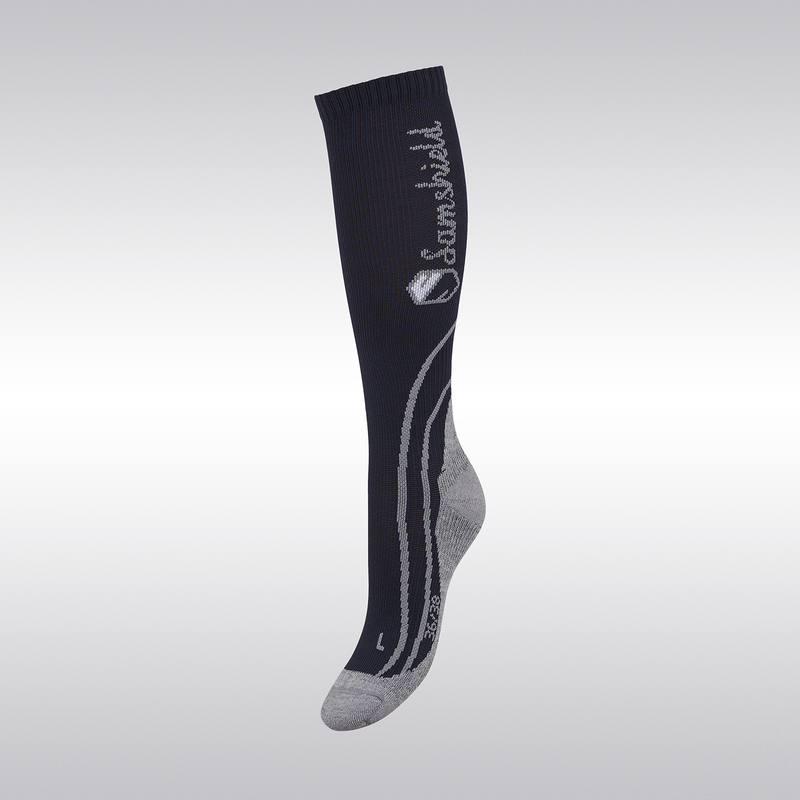 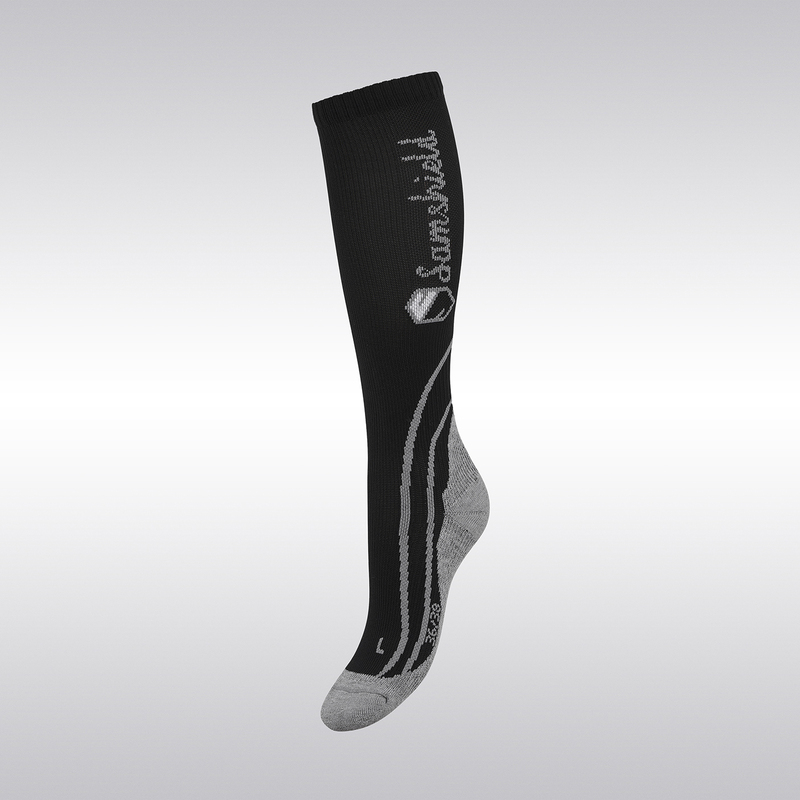 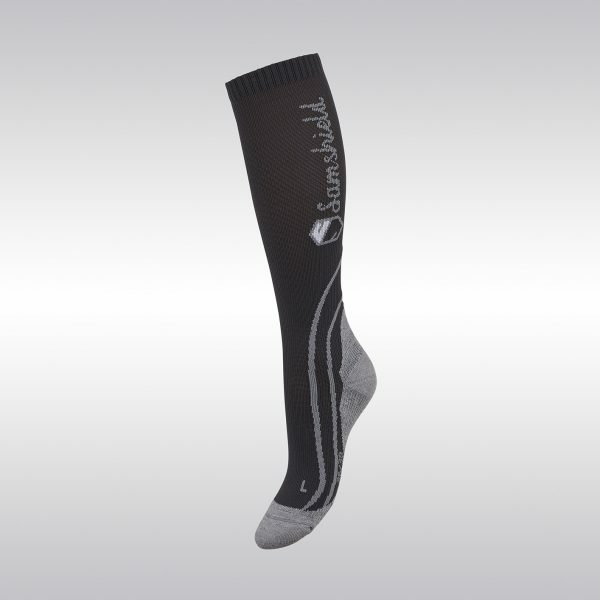 The Samshield Balzane cushion socks provide graduated compression, which improves the blood flow for better oxygen supply to the muscles, so improve performance by reducing muscle fatigue and thus promoting a good riding posture. 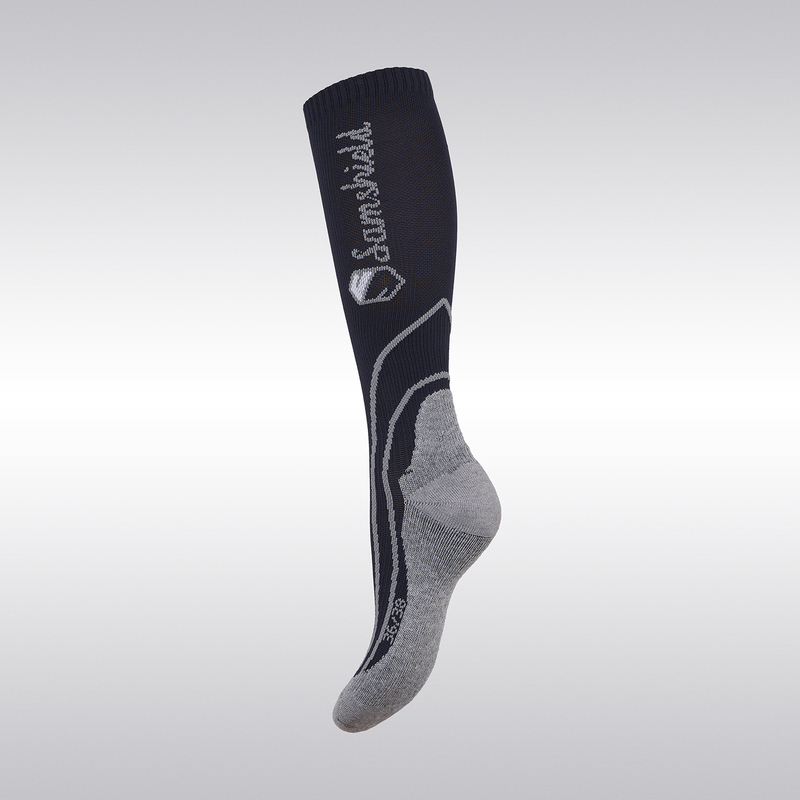 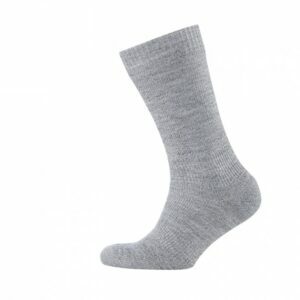 These ultra-breathable socks promote the feet‘s regeneration and improve their position for enhanced performance and perfect wearing comfort. Since they are seamless and the fabric has been reinforced at sensible spots, they prevent chafing and injuries. 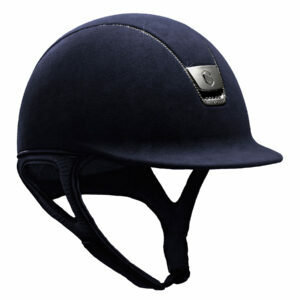 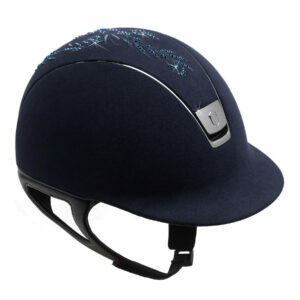 The anti-slip-technology ensures ideal support and a perfect fit.